Just say “No!” To wasteful canals that is…. 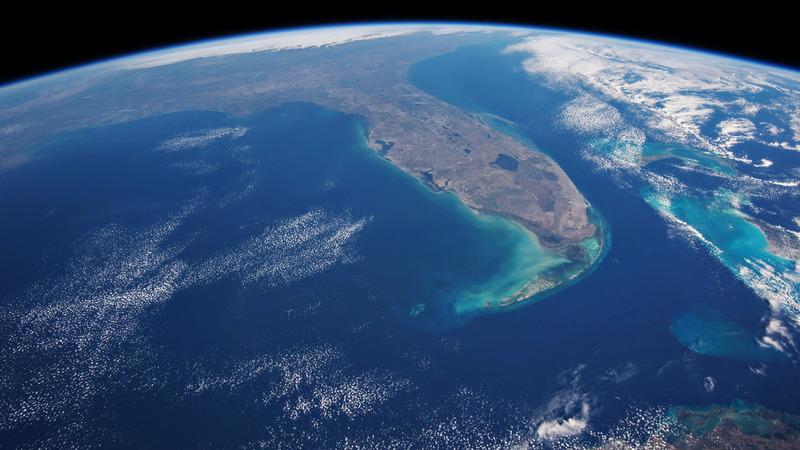 There are over 2000 miles of canals draining precious fresh water off South Florida; it’s a good idea to know the main ones. 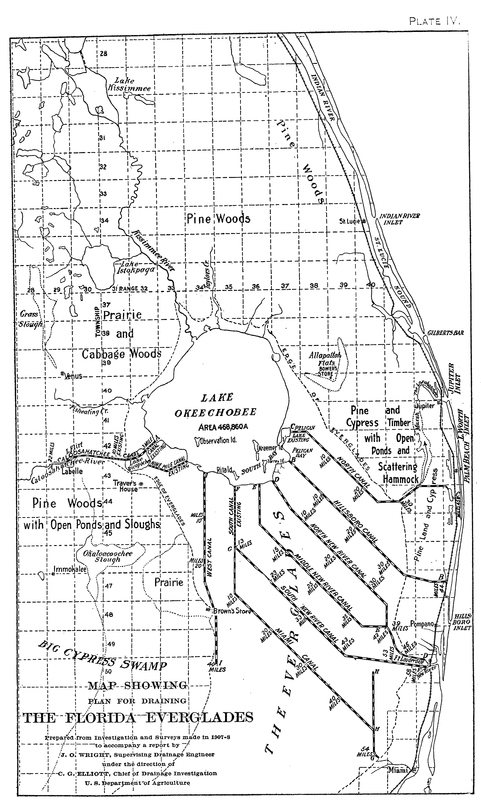 I started thinking about this after going through some old files and finding this awesome 1909 Map Dr Gary Goforth shared with me showing a plan in 1909 to drain the Everglades and Lake Okeechobee WITHOUT killing the St Lucie River/Indian River Lagoon. Well as they say: “The rest is history….” As we know, the C-44, or St Lucie Canal, was later built. So when I was looking on-line for a good map to show the canals of South Florida today to compare to Gary’s canal map of 1909, believe it or not, I could not find one! One that was well labeled anyway. So I made my own. It’s pretty “home-school” but its readable. From left to right, below, you will see canals Caloosahatchee, (C-43); Miami, (L-23); New River, (L-18); Hillsboro, (L-15); West Palm Beach, (L-12); L-8 that never got a name as far as I am aware; and St Lucie, (C-44.) I do not know why some are labeled “C” and others are “L,” but you can follow them to see where they dump. In any case, the young people today should be learning in detail about these canals so they can be “updated,” “refreshed,” “reworked,” and “replugged.” Say “no” to old-fashioned canals, and “hello” to a new and better South Florida! Below is a history of the South Florida canals as written in an email to me by Dr Gary Goforth. It is very enlightening. Thanks Gary! As you know, plans to manage the level of Lake Okeechobee (by discharging to tide) in order to develop and protect the agricultural lands south of the lake were developed before 1850 and evolved through the mid-1950s. 1. Buckingham Smith, Esq. in 1848 proposed connecting the Lake with the Loxahatchee River and/or the San Lucia (report to the Sec. of the US Treasury; copy available). 2. In 1905, Gov. Broward rejected a proposal to lower the Lake with a new canal connecting to the St. Lucie River. 3. Attached is a 1909 map of South Florida from the 1909 State of Florida report “Report on the Drainage of the Everglades of Florida, By J. O. Wright, Supervising Drainage Engineer”. The importance of this map and report is the recommendation to manage the water level in Lake Okeechobee via drainage into multiple canals from the Lake to the Atlantic Ocean – but NOT the St. Lucie Canal. The primary canal for moving Lake water to the Atlantic was to be the Hillsboro Canal which would connect the Lake to the Hillsboro River in present day Deerfield Beach / Boca Raton. Note the recommendation is to construct what is now called the “West Palm Beach Canal” and route Lake water into the Loxahatchee River and then out to the ocean via the Jupiter Inlet – this is actually being accomplished as part of CERP and the Loxahatchee River restoration program. 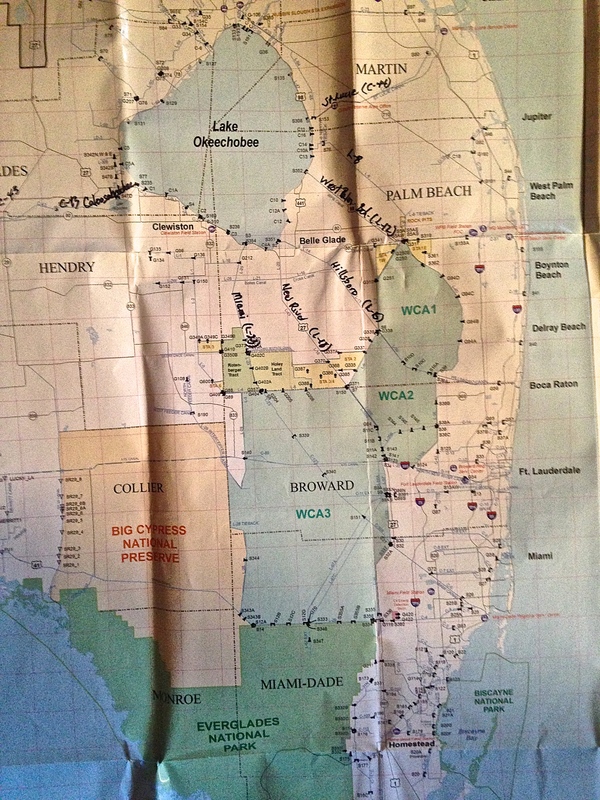 The canal systems of South Florida are managed by the SFWMD:(http://www.sfwmd.gov/portal/page/portal/sfwmdmain/home%20page) and the ACOE: (http://w3.saj.usace.army.mil/h2o/reports.htm) Their future will be determined by the people and the Florida Legislature. Amazing really, to think that the state and federal governments continue to support ecological pollution of our estuaries at this scale. Let’s hope an informed public will continue the momentum for changes in the way the water management system is operated! The key to this success was sending Lake water south at a slow and steady rate all year round – particularly during the dry season – and not waiting until the last minute during the wet season to make releases south. ps. I noticed a typo in my description: 1. Buckingham Smith, Esq. 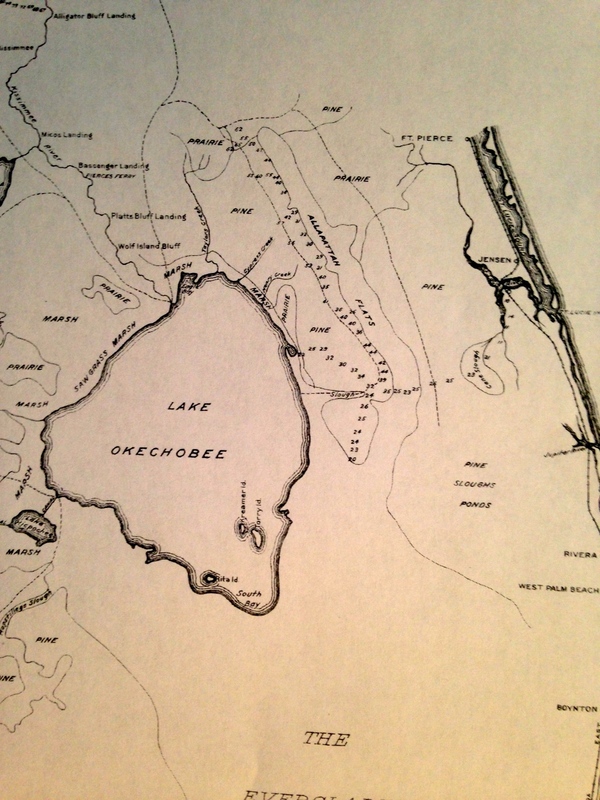 in 1848 (not 1948) proposed connecting the Lake with the Loxahatchee River and/or the San Lucia. Dear Gary, Thank you so much for your invaluable comments and additions to my blog. Made the change to 1848! Your voice is heard loud and clear! I have been told by a SFWMD source that L stands for levee and C stands for canal! Thank you! Would you people run for office. No really, thanks for your great efforts and keep them coming.